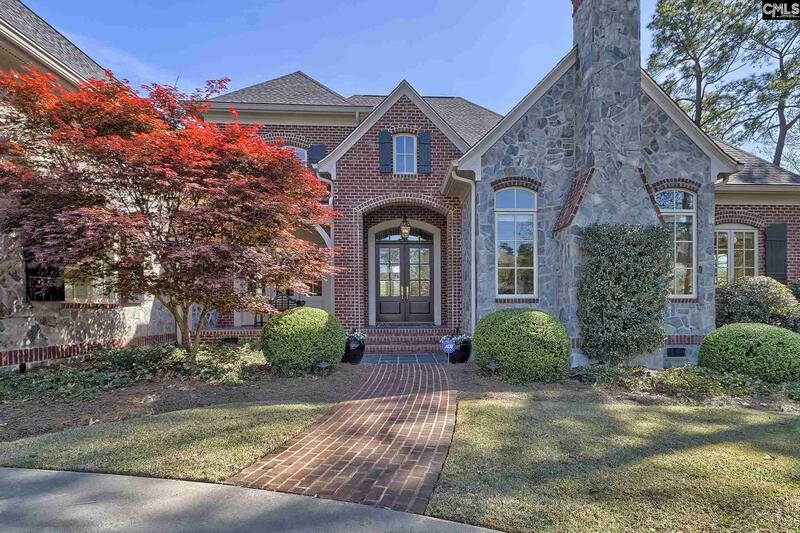 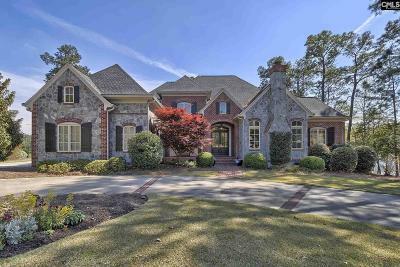 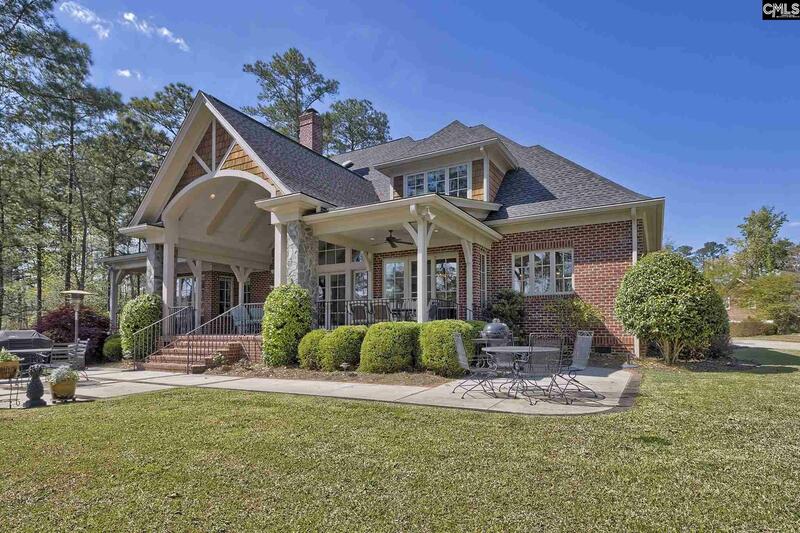 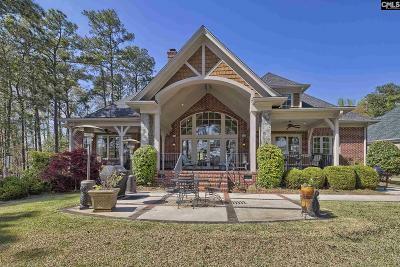 One of the finest homes in Woodcreek Farms. 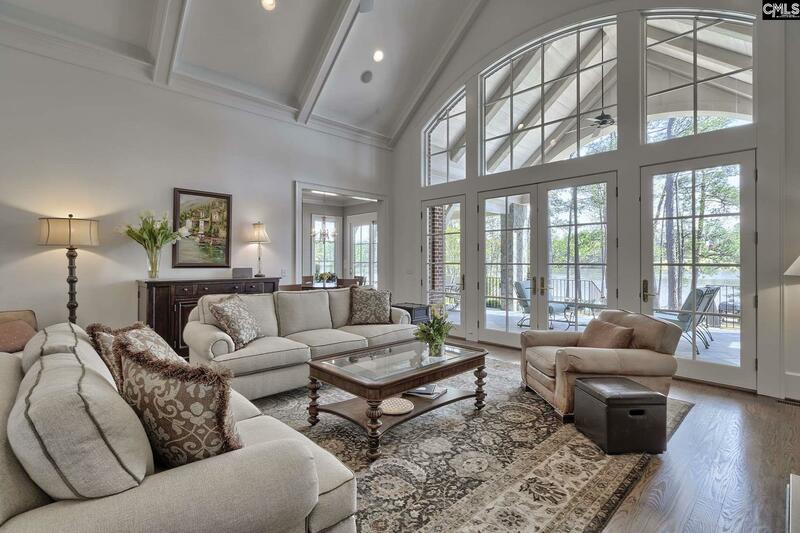 Viewing this home is an experience, but living in it would be an absolute pleasure. 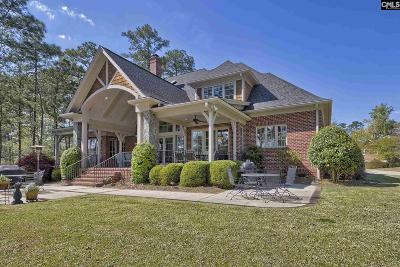 This stunning water front, French Provincial Manor is situated on a .86 acre peninsula with panoramic views from most rooms. 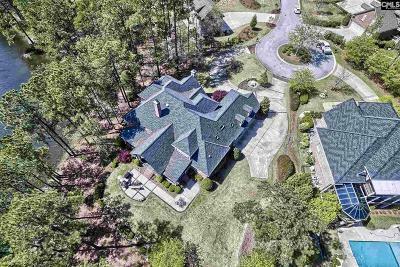 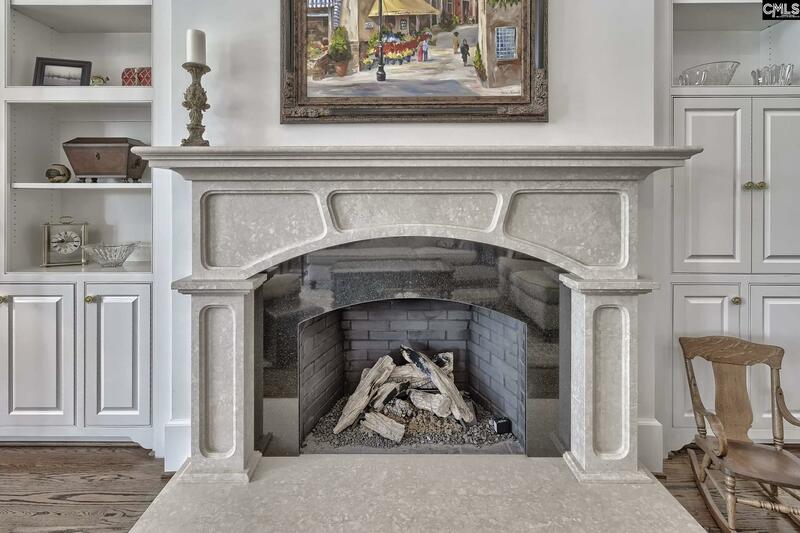 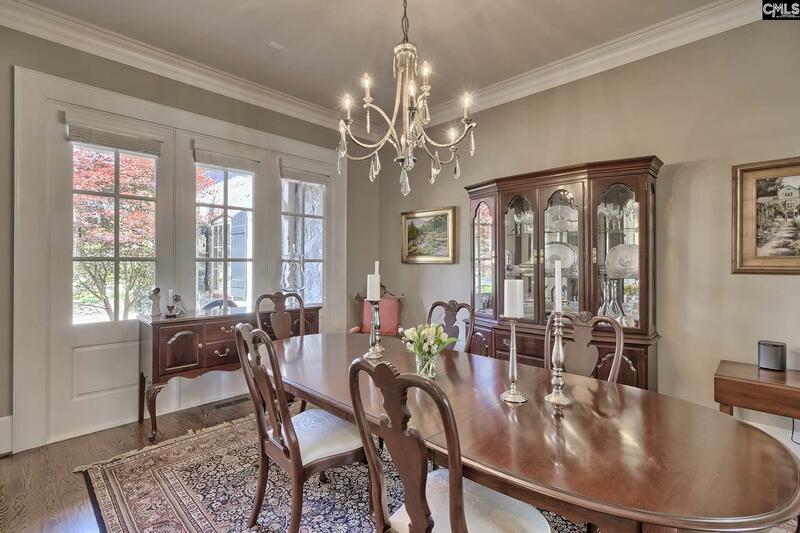 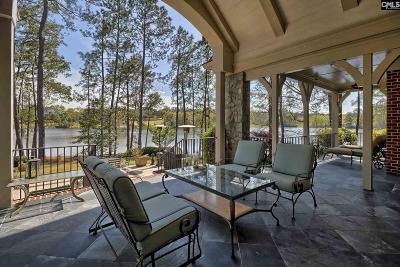 This home offers over 5,500 square feet of custom detail & construction quality that the most discerning buyer expects. 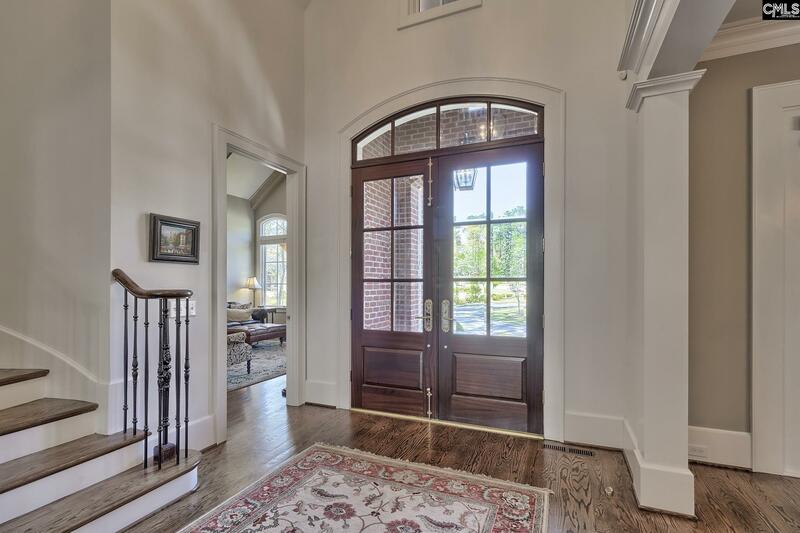 The first floor features a welcoming entry with dining room to the left, office & private/vaulted sitting room to the right. 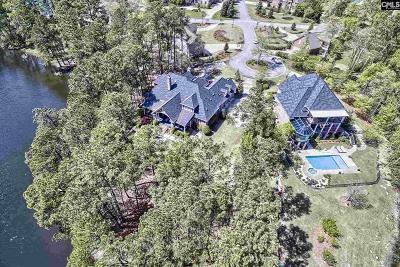 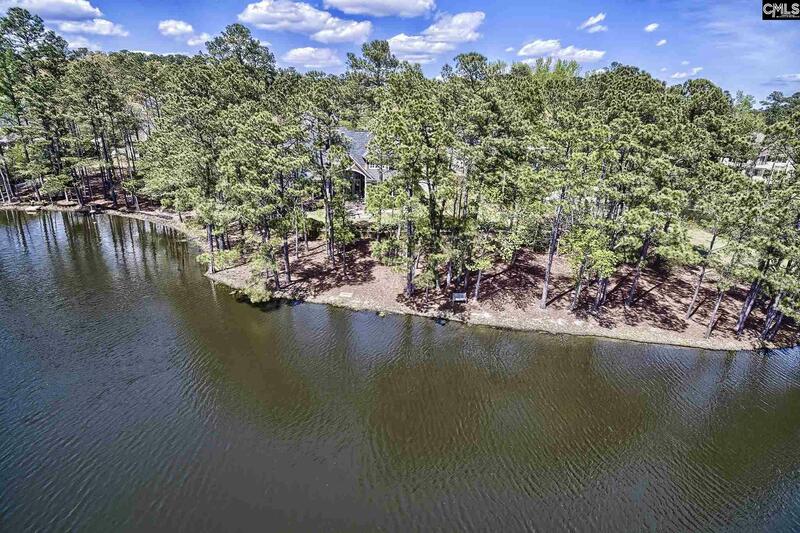 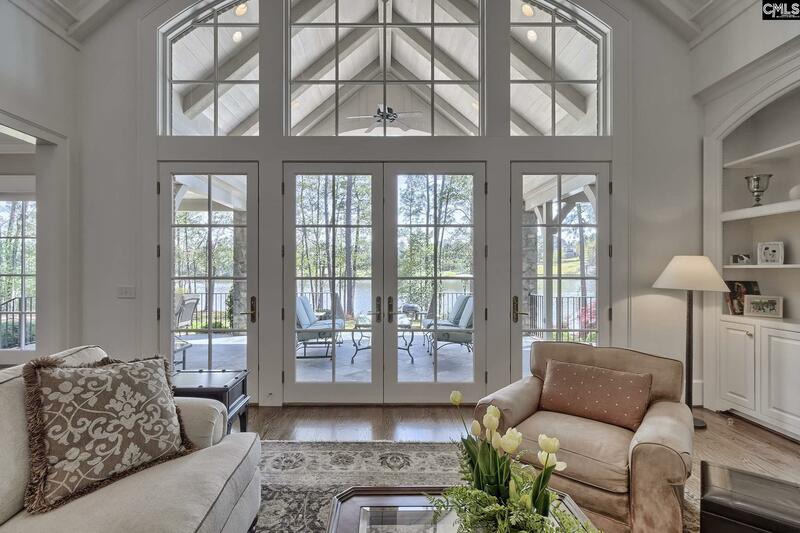 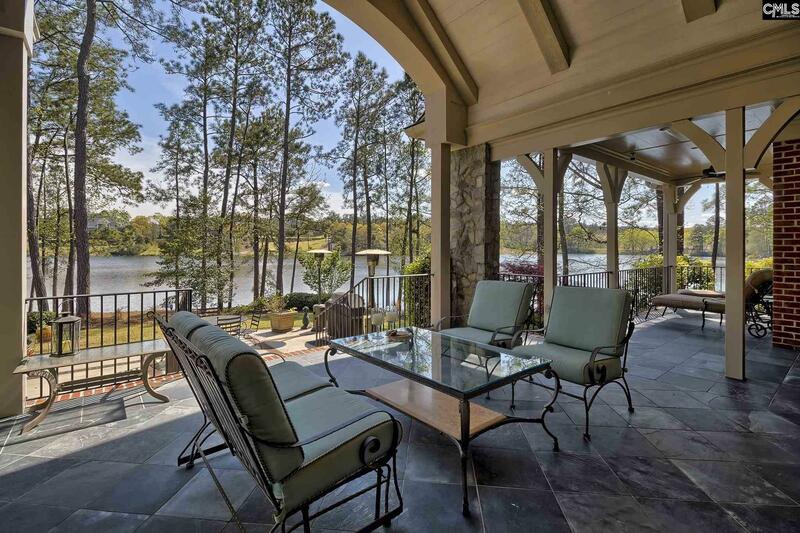 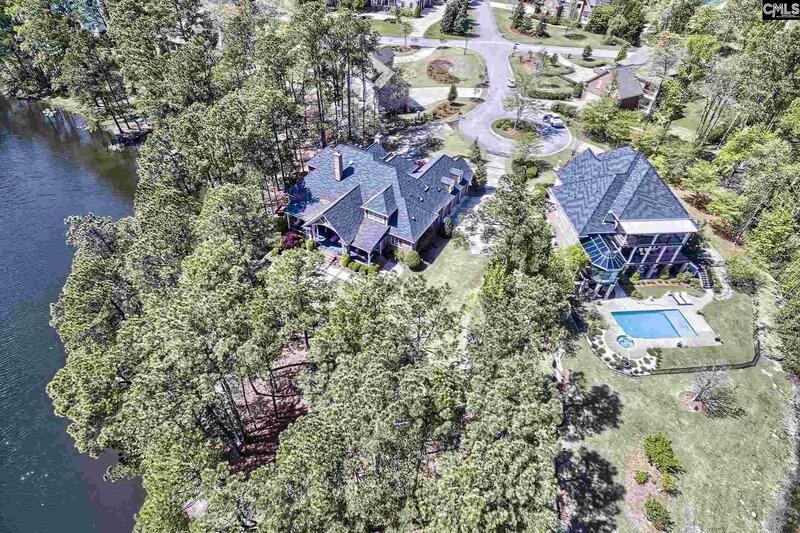 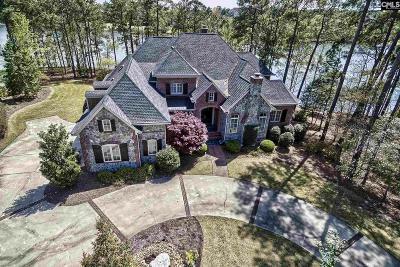 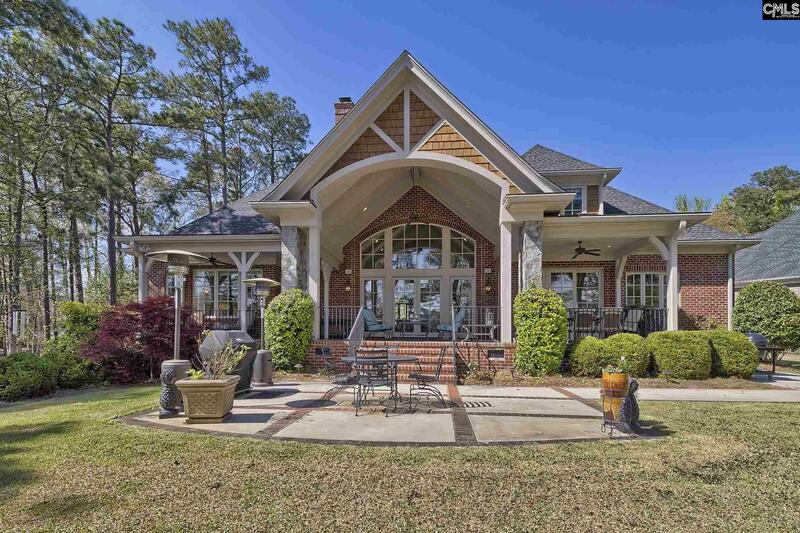 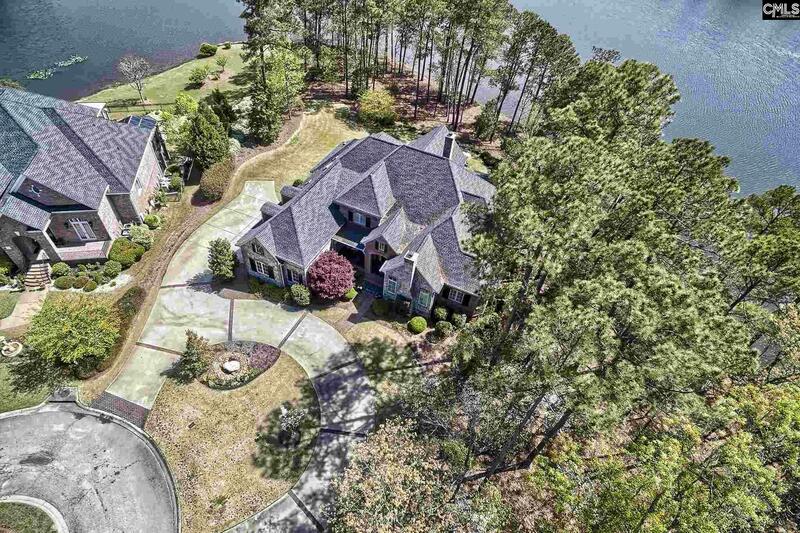 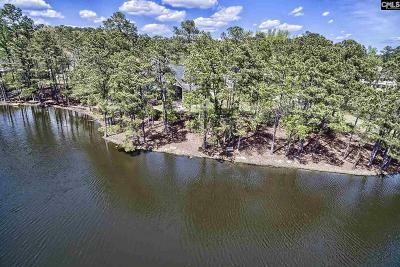 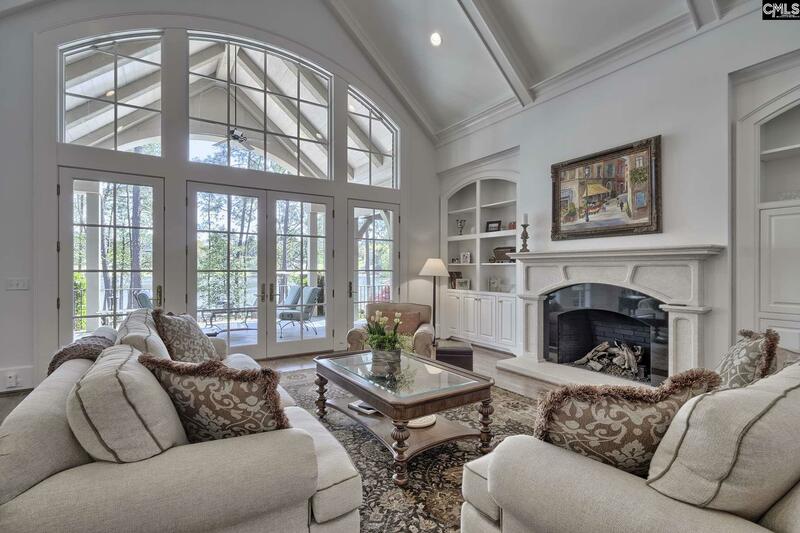 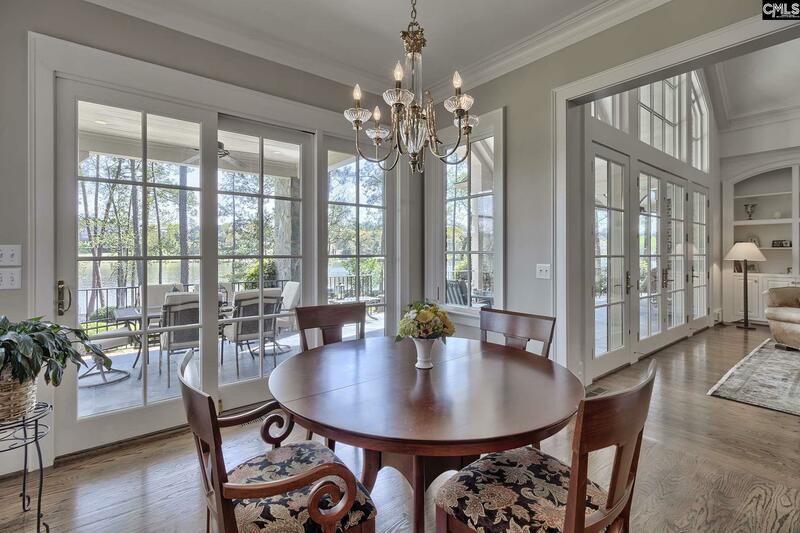 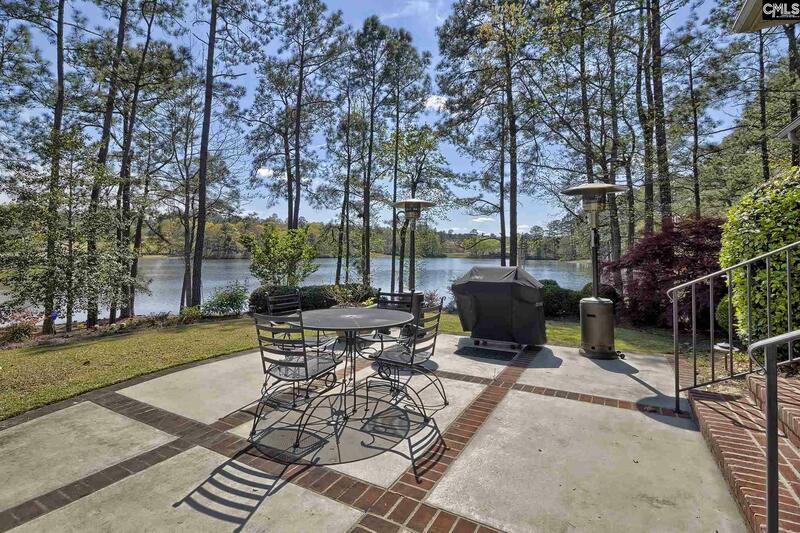 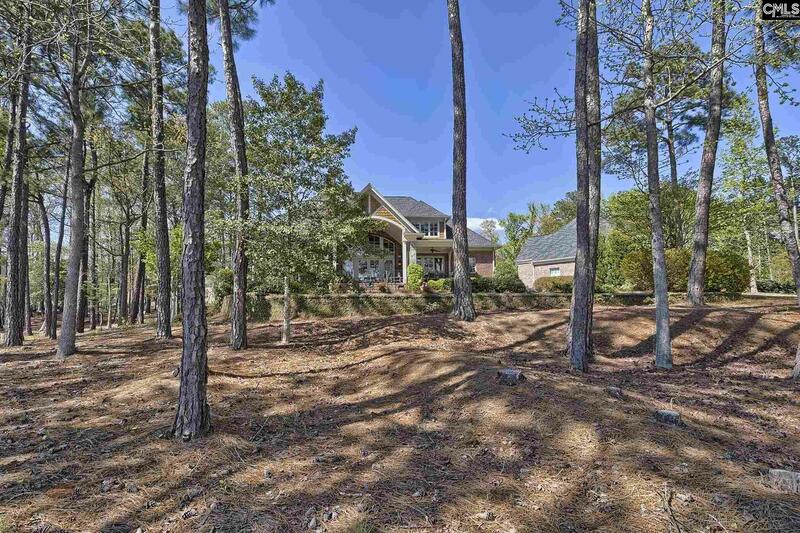 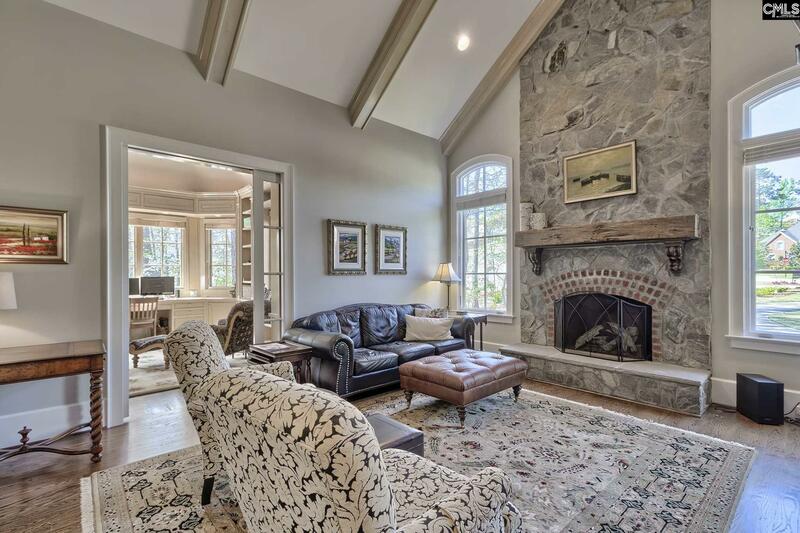 Vaulted great room with tranquil water views & direct access to an oversized covered patio & outdoor entertaining area. 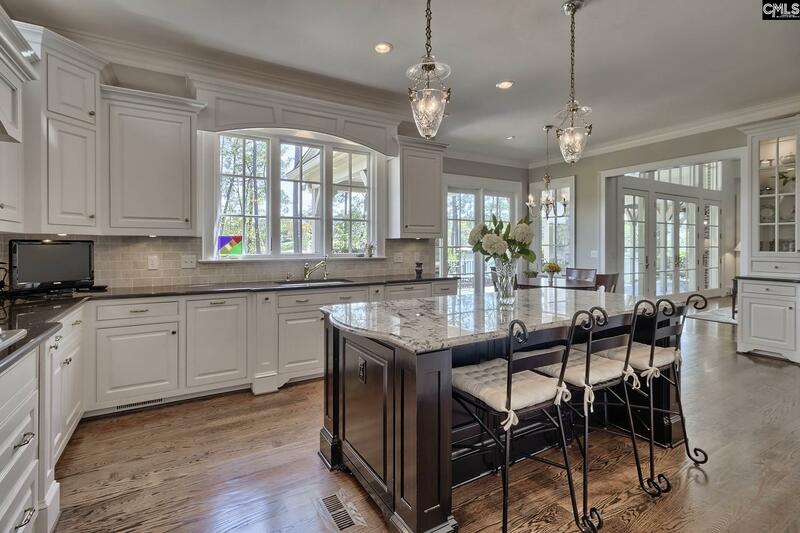 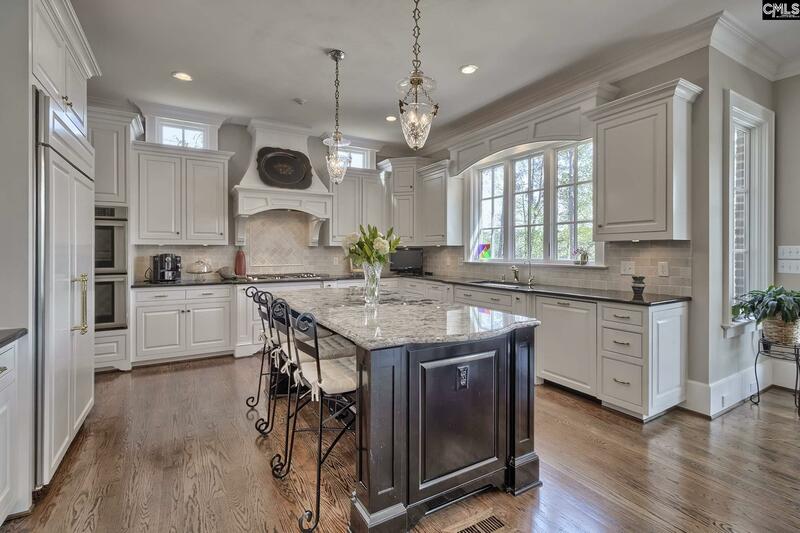 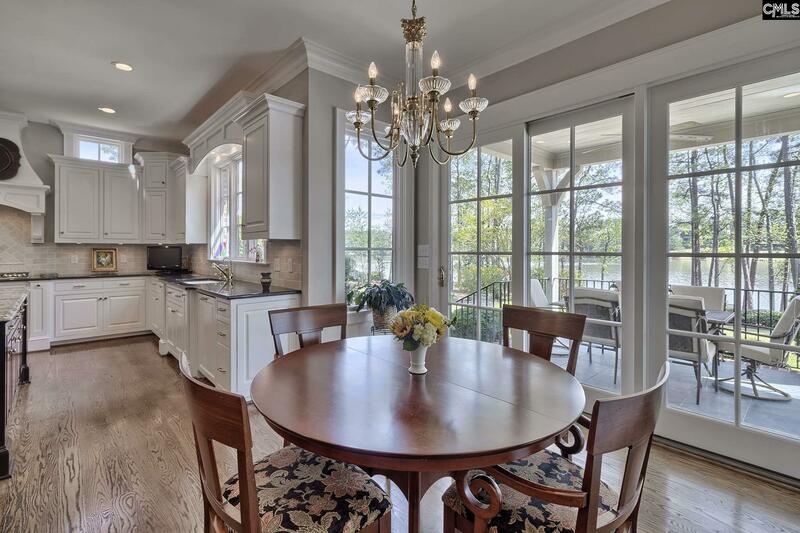 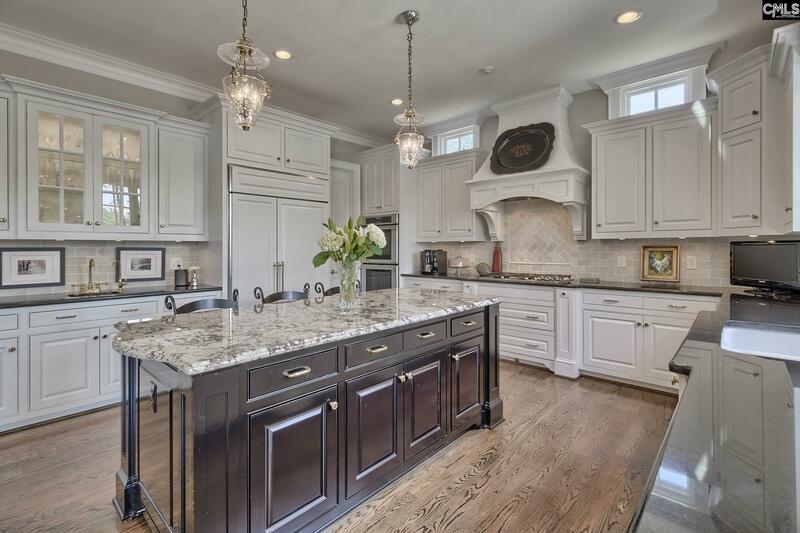 Gorgeous kitchen with high-end appliances & an abundance of storage. 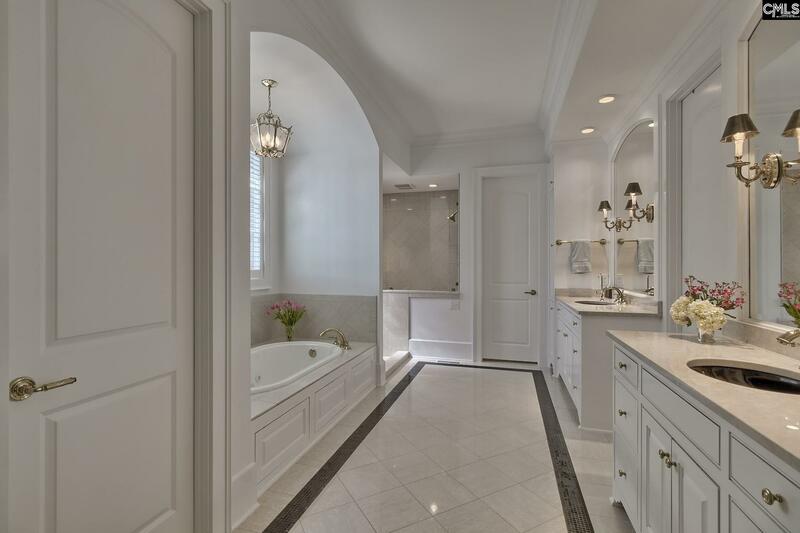 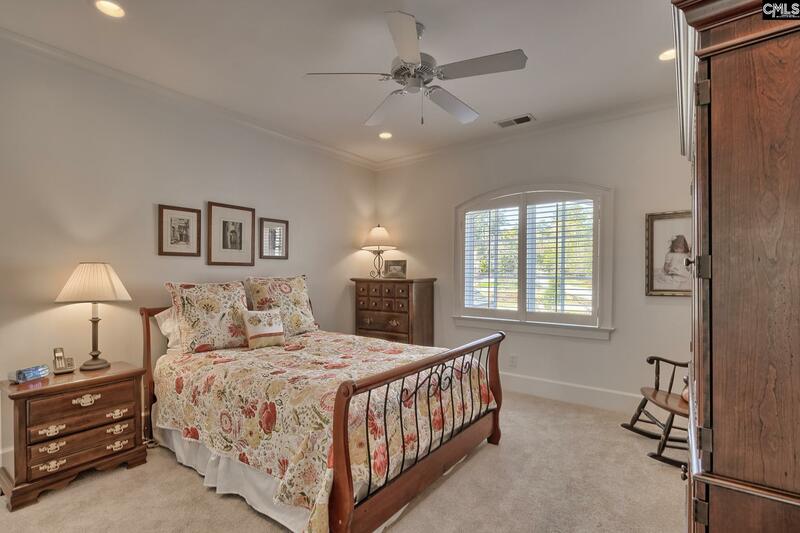 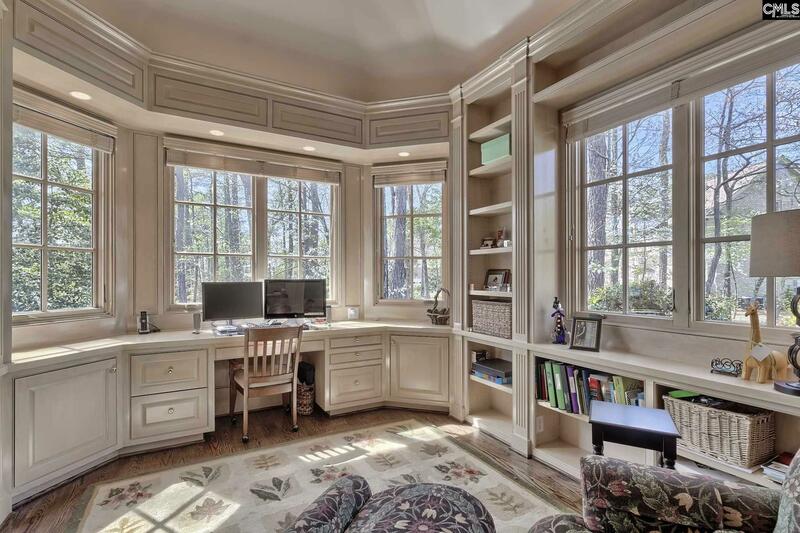 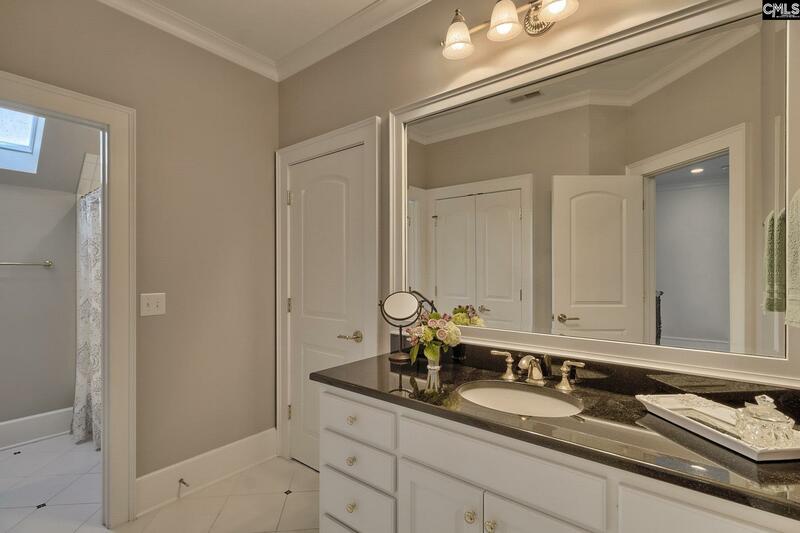 Master bedroom with sitting area, two huge walk-in closets, & spa-like bath. 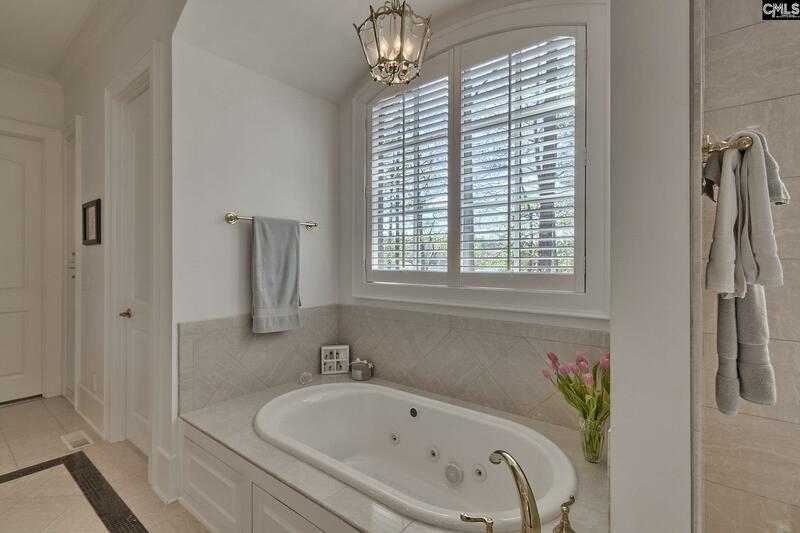 Custom details are present in every room of this home & are complemented by features such as an eye-catching wine display off the great room, oversized laundry, & custom lighting & sound throughout. 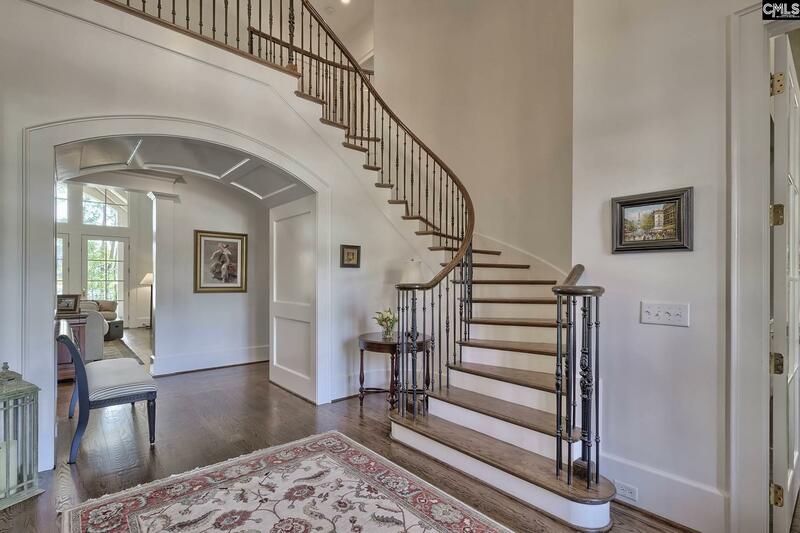 Two options lead to the second floor, a beautiful staircase in the foyer or a back convenience staircase. 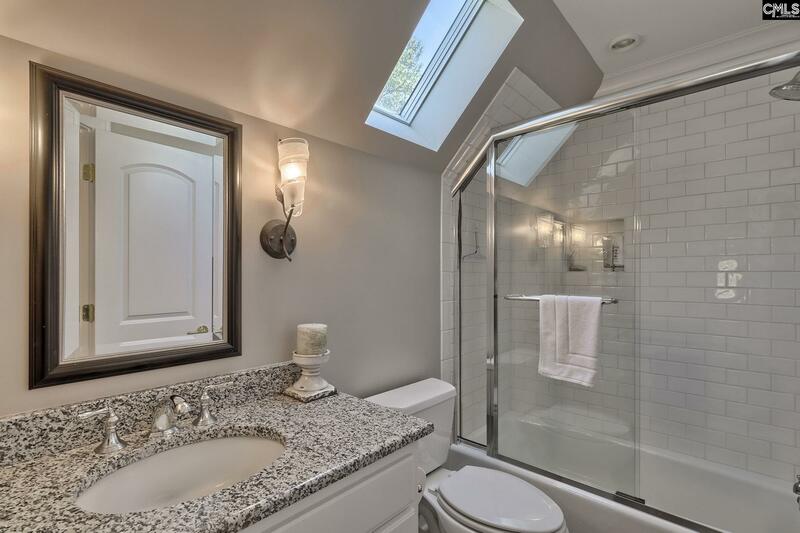 Upstairs offers bedroom two with a full bath and lake view. 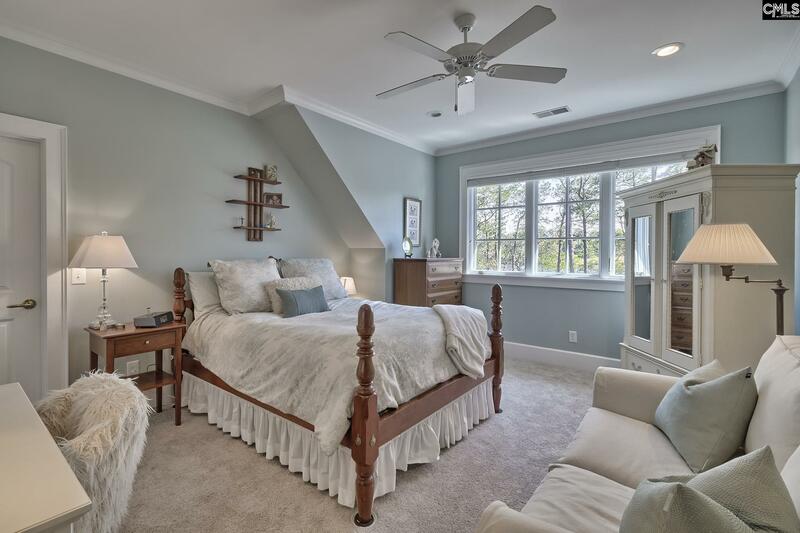 Bedroom three with a lake view & shared bath with bedroom 4. 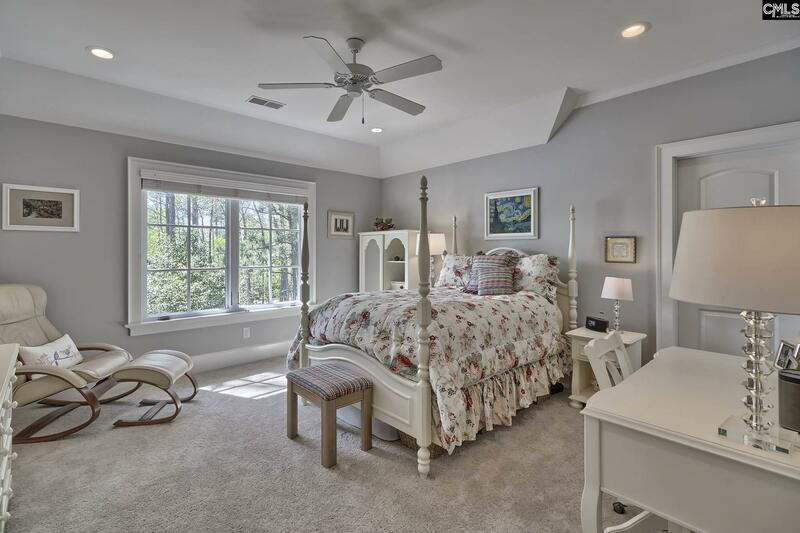 Bedroom 4 faces the well manicured front lawn. 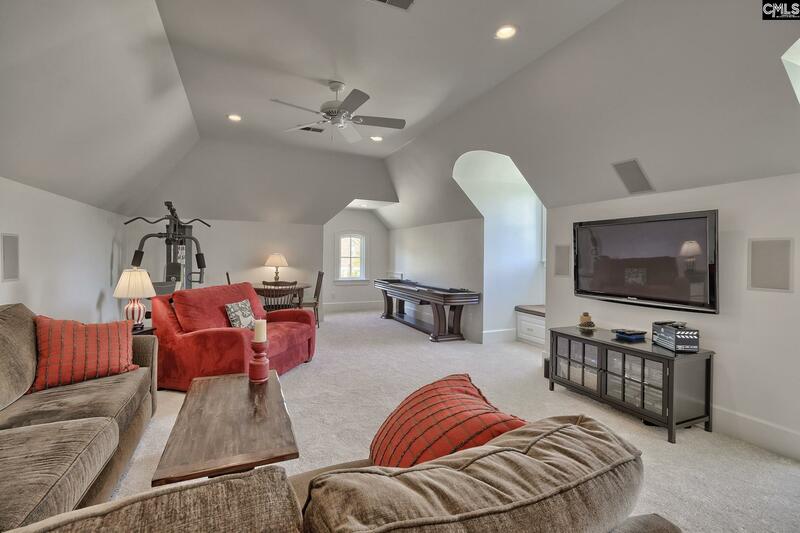 An oversized bonus room with full bath & closet that could be converted into another bedroom if desired. 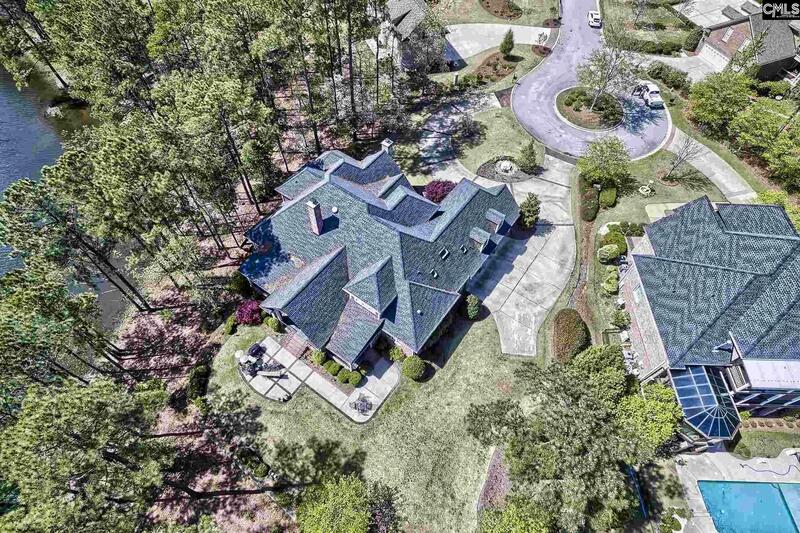 This is truly a special property built by The Propst Company, Inc.